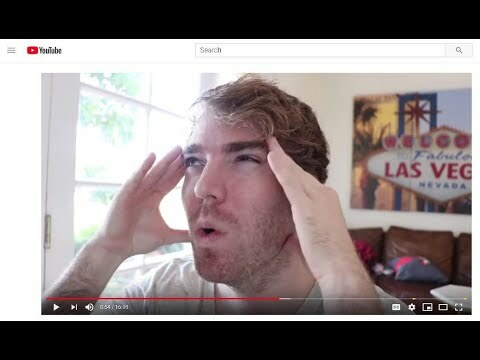 When YouTube was down for more than an hour, fans couldn’t watch their favorite channels from Shane Dawson, Elle of the Mills, Post Malone and of course, Inside Edition. The video sharing site finally turned to Twitter to calm everybody down. People were in such a panic that Philadelphia police posted: “No, please don’t call 911 – we can’t fix it.” InsideEdition.com’s Leigh Scheps (http://twitter.com/LeighTVReporter) has more.